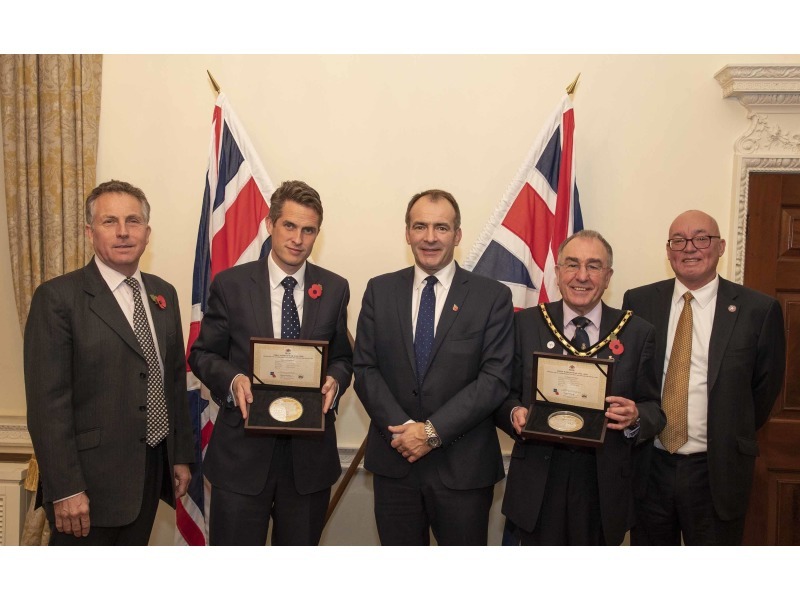 Treasury Minister Alfred Cannan MHK presented two £50 silver crowns commissioned by the Isle of Man Government to mark the 100th anniversary of Armistice Day at the Ministry of Defence in London yesterday. The presentation to the British Armed Forces and Royal British Legion was made in recognition of the close ties between the Island and the UK, and the losses incurred by both during the Great War and subsequent conflicts. 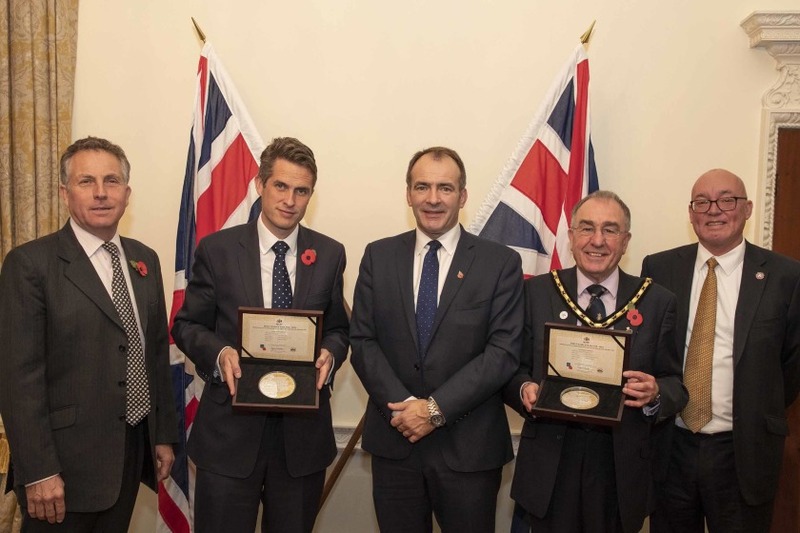 A similar event was held in the Island last week when £50 silver crowns were presented to Steve Rodan MLC, representing the Isle of Man County Branch of the Royal British Legion, and Speaker of the House of Keys Juan Watterson, on behalf of Tynwald, to mark Armistice Day. The latter coin is now on public display in Legislative Buildings in Douglas.